Want to book a consultation or photo shoot? Need a photographer for your wedding or event? Cant find the photos you're looking for? Or just want to have a chat? 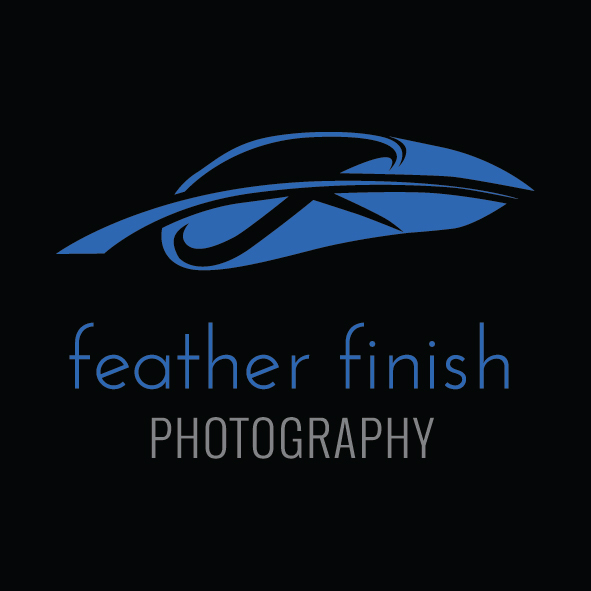 For answers to all your questions about Feather Finish, fill out the form and we will get back to you as soon as we can!